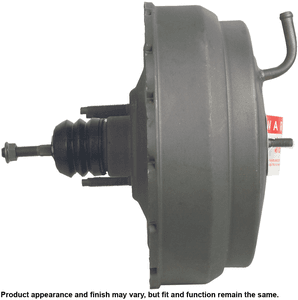 ProStop Remanufactured Vacuum Brake Boosters, Hydro-Vac Boosters, and Hydraulic Boosters, offer your vehicle reliable stopping performance, every time. Each unit is reverse engineered, based off 40 years of ProStop Engineering expertise, where original design weaknesses are identified, corrected and where applicable upgraded to provide a more durable part then the original unit. Every unit is remanufactured to meet or exceed OEM performance, providing a quality product both you and your vehicle rely on.